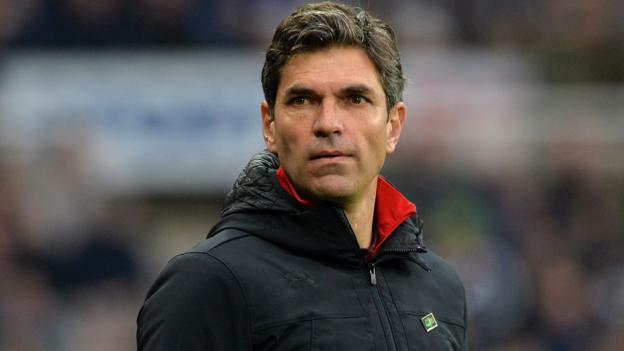 Mauricio Pellegrino has been appointed as manager of Spanish side Leganes, three months after being sacked by Southampton. The Argentine, 46, left Saints in March and was replaced by Mark Hughes, who led them to safety. They won only five of 30 Premier League games during Pellegrino’s nine-month spell in charge. Pellegrino has signed a one-year contract with Leganes, who finished 17th in the table last season. The Madrid-based club is Pellegrino’s third in Spain, after Alaves and Valencia.